Lancaster Bible College is pleased to announce that its new radio station is now live online – a first in the college’s 83 year history. 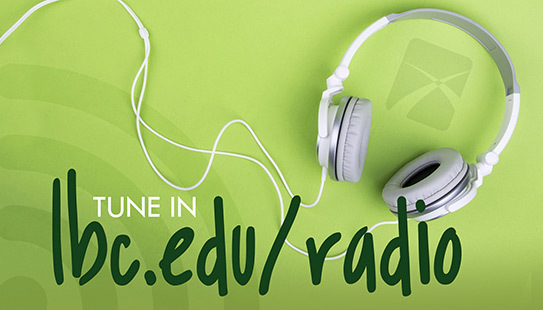 The station is hosted on LBC’s website and can be streamed almost anywhere in the world and features a wide variety of contemporary Christian music, courtesy of local Christian music station, WJTL, which is sharing its music library with the college. The on air setup is also modeled after WJTL’s Manheim studio and has the ability to broadcast over WJTL’s airwaves for special occasions. 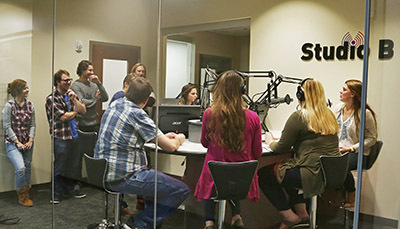 Click to learn more about the communication major.